It’s the calmest, most idyllic places that can usually be the culprits of a dark and well-masked secret. Sure, at first glance, all you see is a peaceful village of penguins going on their merry way, but the despotic emperor penguin has enslaved them all – so that his workers have no choice but to try and jump for freedom, even if it means risking death to do so. Penguin City isn’t nearly as grim as we made it sound there, but odds are you’ll feel an odd twist in the gut when you see one of the penguins fail their jump. 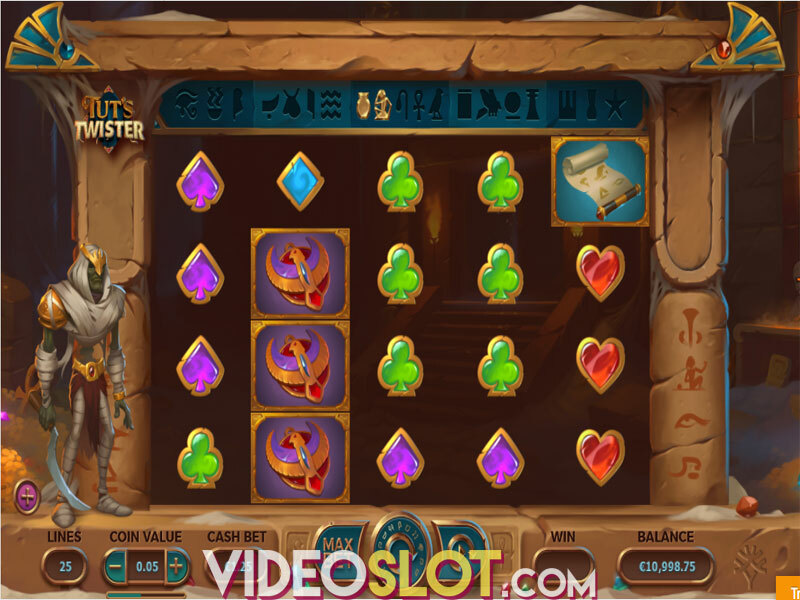 The Yggdrasil-powered slot offers players a medium-to-high volatility with a jackpot for 1,647x the wager, as well as a single, but lucrative feature. There are a lot of small little details that help flesh out the graphics of Penguin City, taking it from what might be seen as average visuals and making it stand out. The steam rising from a ramen bowl, the way it drips onto the ground, the penguins slowly passing by and the occasional bug skittering about. Lots of small ways to enhance the visuals without breaking too much bank of processing power. In turn, the symbols are a mixture between playing card icons such as diamonds, clovers, hearts and spades, as well as unique symbols such as a butcher knife, a bowl of delicious ramen, a pot full of fish stew, a vial full of black liquid, and some pasta to go. The animations are also rather quite well done, especially during the Penguin Escape. Gameplay-wise, Yggdrasil’s release handles itself well enough, though it hides its best aspects behind the bonus. Admittedly, it’s not that difficult to activate it, but if you have a touch of rotten luck, there’s really nothing to compensate for it in this game. Still, with sticky Wilds, new Wilds added by escaping penguins, and a stacked Wild, you’re in good hands for the most part. The game has one bonus which the developers focused on instead of creating several special features. We’re not against this if the aforementioned bonus truly is worth all the effort. During any win with a Wild present in it, that Wild will become sticky, and the Penguin Escape mode is activated. During that time, penguins will jump over the conveyor belts, hopefully landing on the reels to either add an additional Wild to a winning combination, or to create one in the third reel to compensate for a losing spin, if possible. It’s also possible for the penguins to fail their jump, which just has them fall to their death. 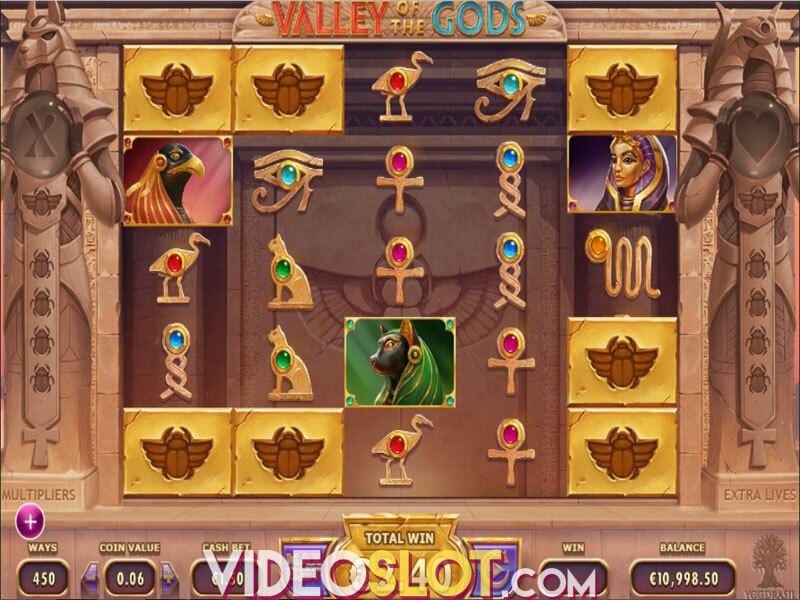 The feature continues until no more wins with Wild happen, at which point players are returned to regular spins. The large stacked Emperor Penguin Wild can only appear on the third reel during free spins, and penguins will refuse to jump while he is present on the playing field. While the idea of seeing penguins slip off their tracks and fall away in a off-screen, implied death may not seem that attractive, the rest of the video slot is honestly pretty good. 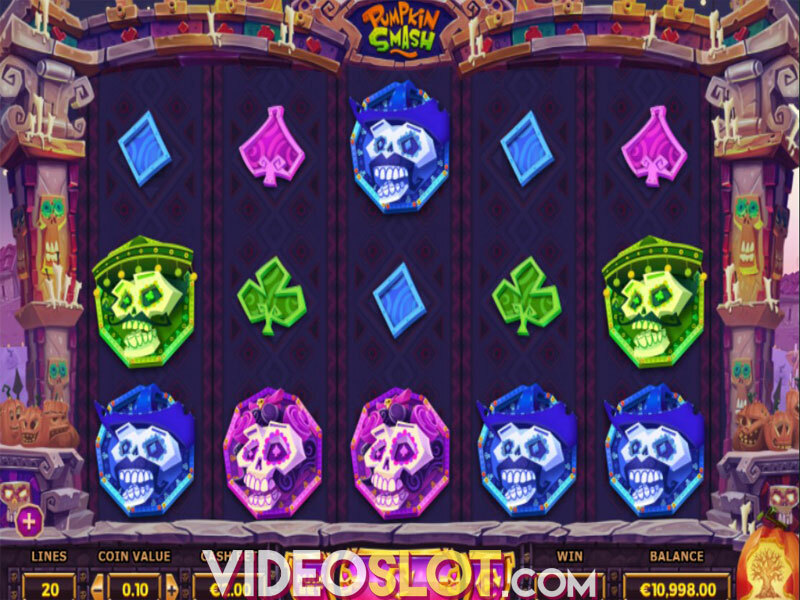 We quite enjoyed the gameplay for its medium to high volatility and the 96.20% RTP is above average for video slots. While it has just one special feature, Yggdrasil showed they put in effort to make it shine. So we warmly recommend giving Penguin City a go. Where to Play Penguin City?